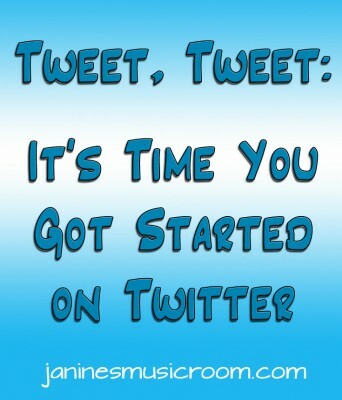 I first signed up for Twitter a LONG time ago, but I wasn’t really hooked. Too many abbreviations, too little substance, too much like a really limited version of Facebook. But I’ve stumbled upon it again and found that it has become a fantastic resource for teachers to connect and share ideas. 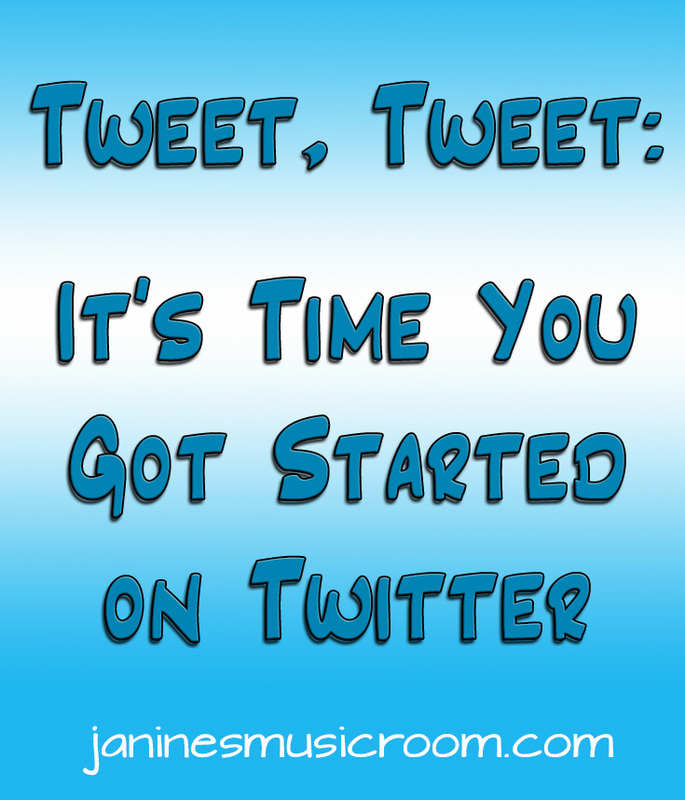 I could go on about how I use it, but so many others have already covered the territory so well. Not surprisingly, Kathy Schrock has a great resource; have a look at her guide to Twitter when you’ve got plenty of time. If you are a beginner, try this straightforward guide to get started. Finally, get used to using hashtags. Start by searching some of the tags that interest you, and then use them yourself whenever you tweet. There are so many hashtags, but what teacher has time to sort through a hundred feeds? So I’ve listed the ones I’ve found myself both using and following. Once you get started on Twitter, you’ll find that you can get lost in it just as easily as you can on Pinterest, so pace yourself! Find a handful of like-minded teachers (like me) and big names in education to follow, and watch the feeds for a while to get a feel for it. If you find some great minds there, please share their handles in the comments!